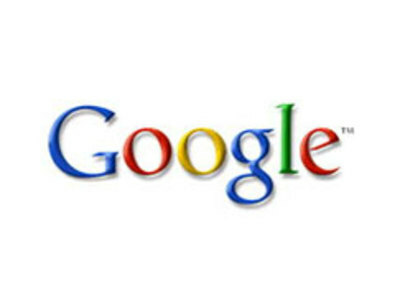 Google's corporate philosophy is based on many casual principles including, "You can make money without doing evil", "You can be serious without a suit," and "Work should be challenging and the challenge should be fun." Yahoo! 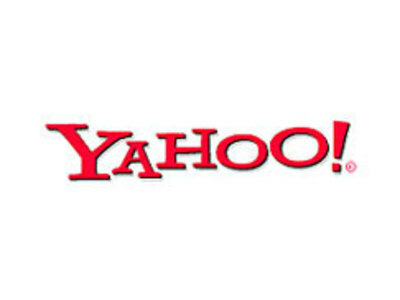 partners with hundreds of premier content providers in products such as Yahoo! Sports, Yahoo! Finance, Yahoo! Music, Yahoo! Movies, Yahoo! News, and Yahoo! Games to provide media contents and news.